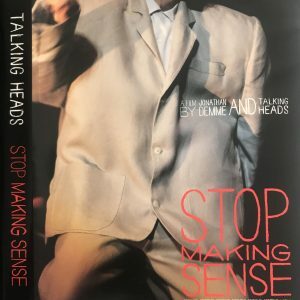 Regarded as the best concert movie ever made, the film captures Talking Heads live over three days in 1983 at Hollywood’s Pantage Theater. ‘Stop Making Sense’ is an unforgettable musical and cinematic experience. 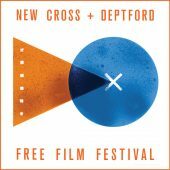 In addition, singing and playing live over the film will be three members of the London African Gospel Choir, making this a truly interactive event. The audience will be invited to dance while they watch this amazing film. Doors open 2.30pm. Licensed bar, DJ.